The Yamaha DZR15 is a part of the DZR lineup of loudspeakers. 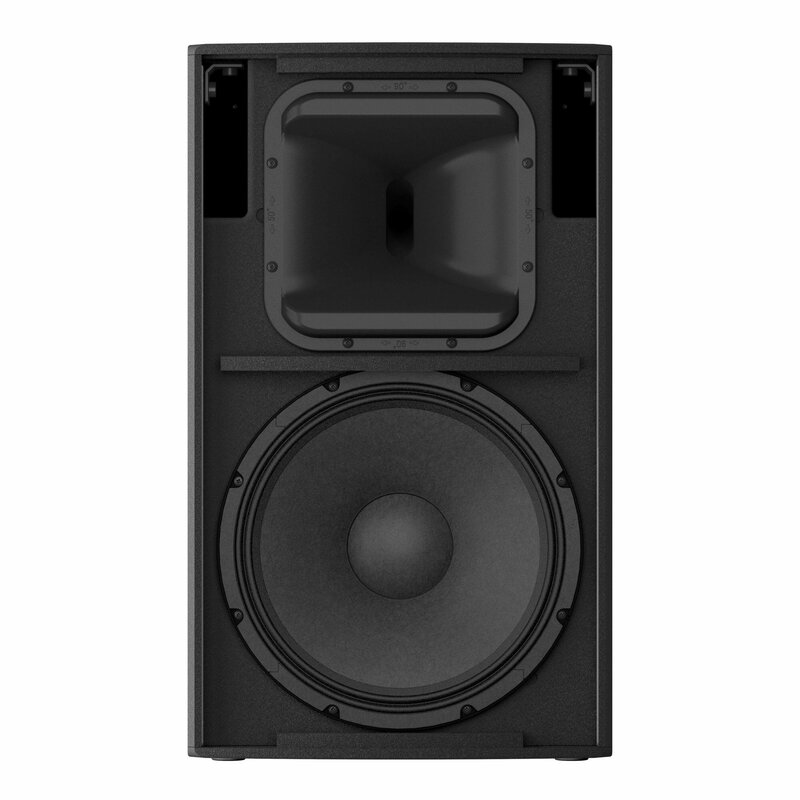 It's a 2-way bi-amped powered speaker that offers superb clarity at an impressive maximum SPL of 139dB. 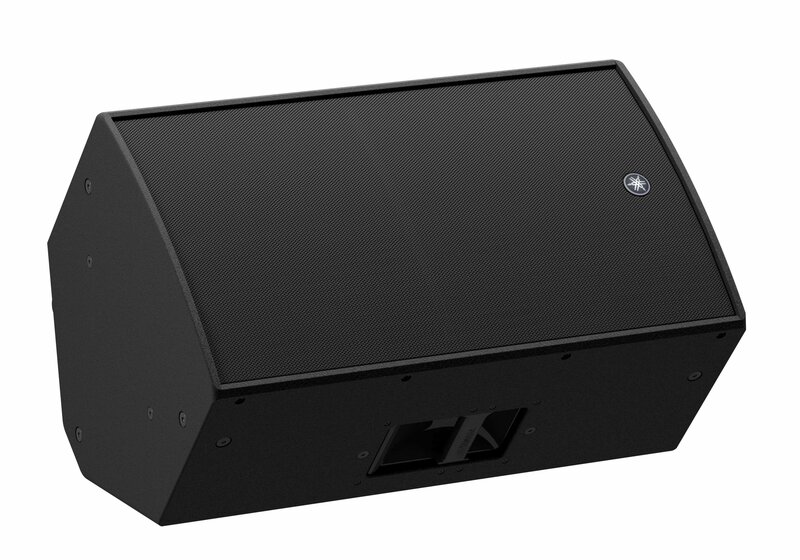 With best-in-class SPL performance, sophisticated DSP processing, and unrivaled low-frequency sound reproduction, it realizes a truly professional sound delivered with a level of power that belies its compact and lightweight design. 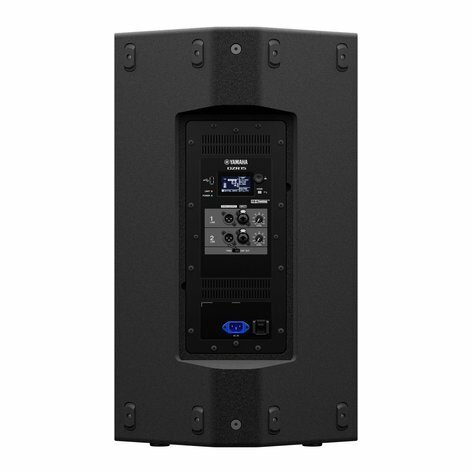 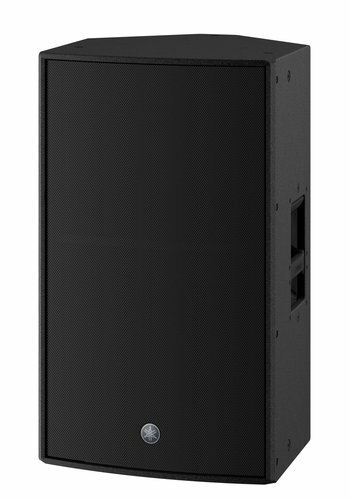 The culmination of Yamaha's accrued sound reinforcement, acoustics, and signal processing technology expertise—particularly with the introduction of their Dante-enabled models—DZR series represents the first fully-integrated, smart/editable speaker range of Yamaha professional, powered loudspeakers.